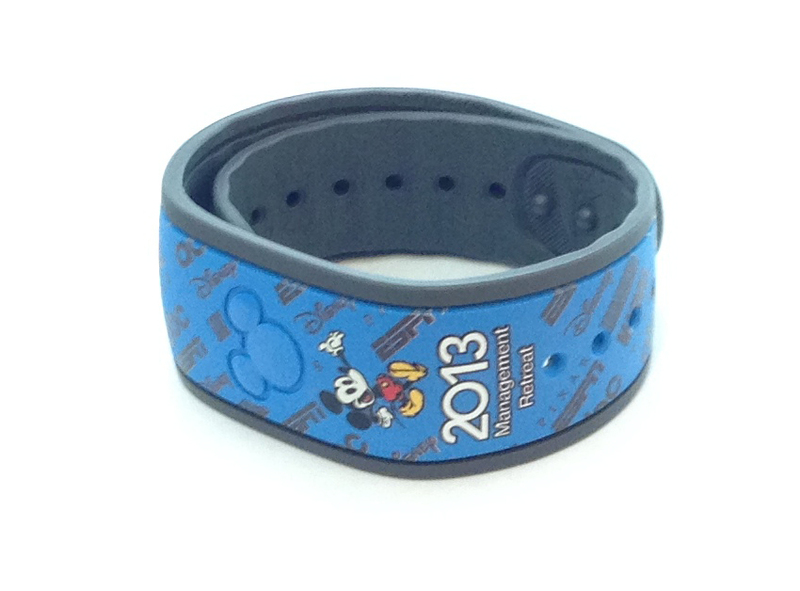 You are here: Home › MagicBands › I’ve finally obtained the rarest MagicBand! ← Where is the purple MagicBand? I’ve finally obtained the rarest MagicBand! Thanks to a very special person within the Disney company (who shall remain nameless), I was able to obtain this band today and share some pictures with you all. 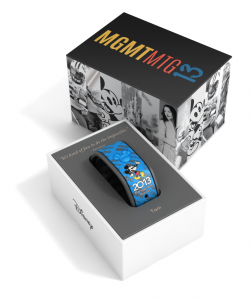 Unfortunately I wasn’t able to get the box with it, but I can’t complain about something like that… just getting this MagicBand was hard enough! No surprise, it’s essentially the same as the original picture! But to know that it exists and is physically real is what is important here. If you ever run across this MagicBand yourself, and it includes the box, please contact me!